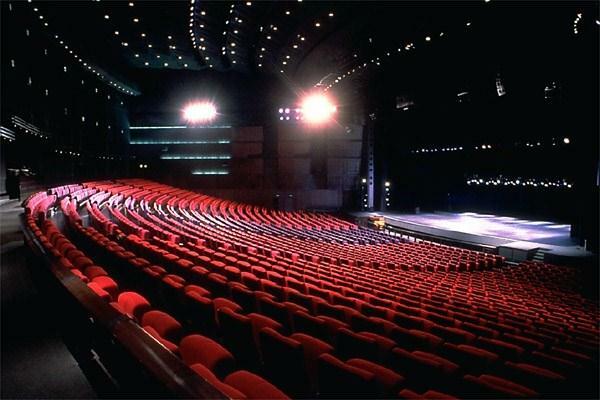 The Paris Convention Center provides ample meeting space in addition to Le Meridien Etoile and is situated right in front of the hotel .It hosts most of the citywide Congresses and Conventions.The Complex includes as well a shopping mall, restaurants, cinemas and coffee shops. 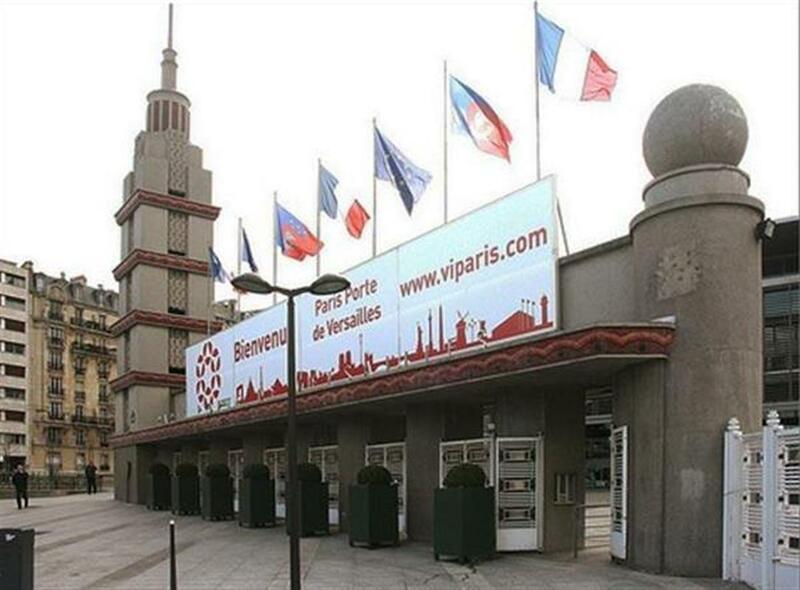 Paris expo Porte de Versailles hosts many tradeshows as well as some very large Congresses. End of 2017 they will become Europe largest Conference Center with extended Convention space. 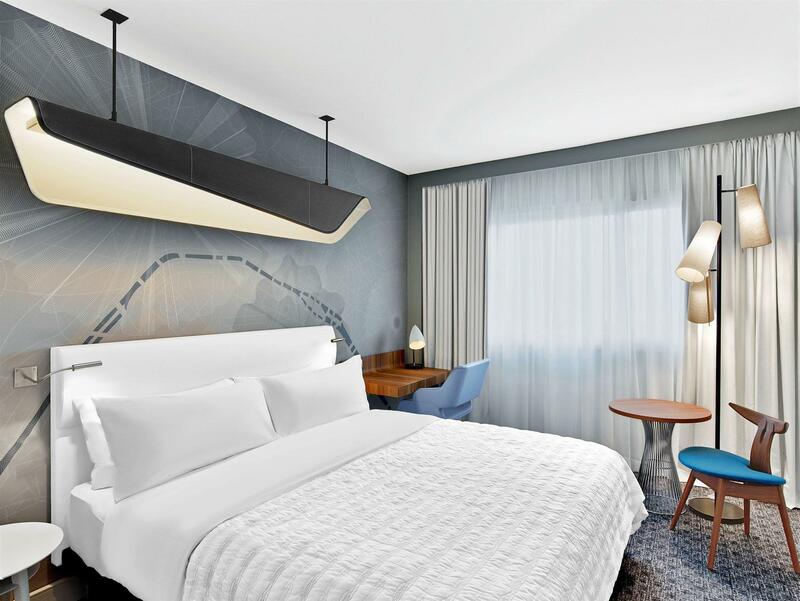 Although it is situated in the South of Paris it is very easily connected with le Meridien Etoile via the Paris ring road. 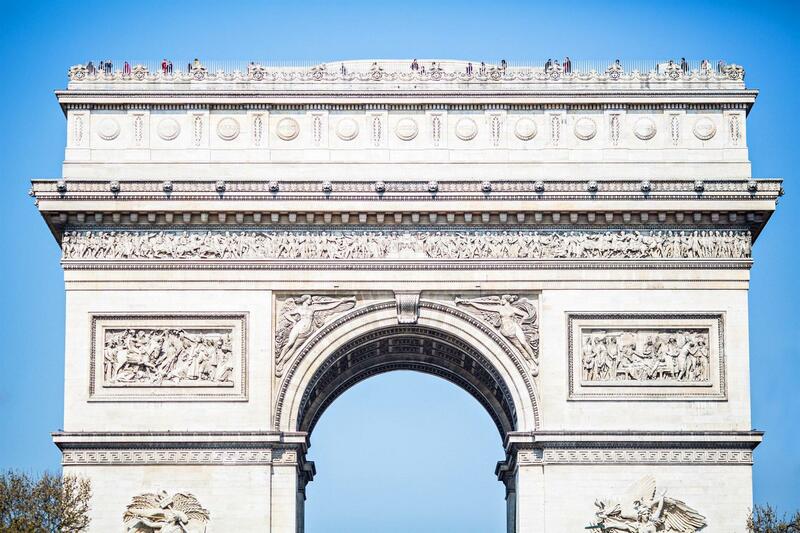 Just a few minutes walk from le Meridien Etoile the Champs Elysées stretches for over a mile from the Arc de Triomphe, offering one of the world most beautiful urban street perspectives. Shopping, Theatres, fashion and classical monuments such as the Grand Palais are at your doorstep. Don’t miss the Louis Vuitton Flagship store – right opposite the famous Lido Show! 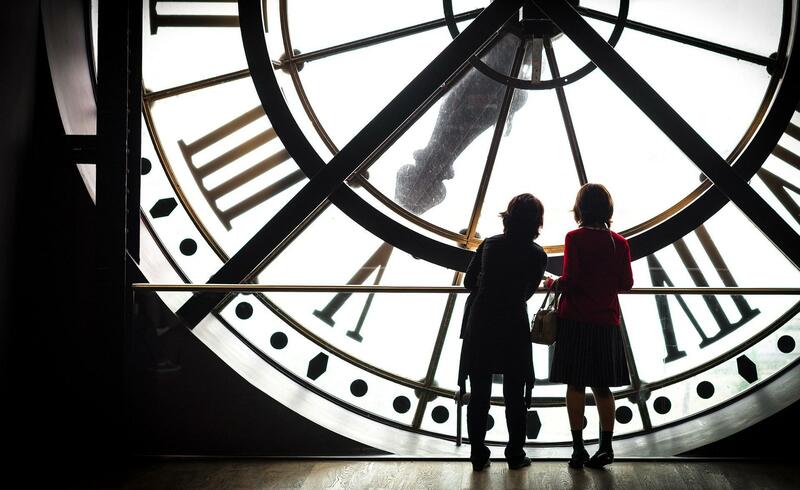 The Musée d'Orsay is a museum in Paris, France, on the left bank of the Seine. It is housed in the former Gare d'Orsay, an impressive Beaux-Arts railway station built between 1898 and 1900. 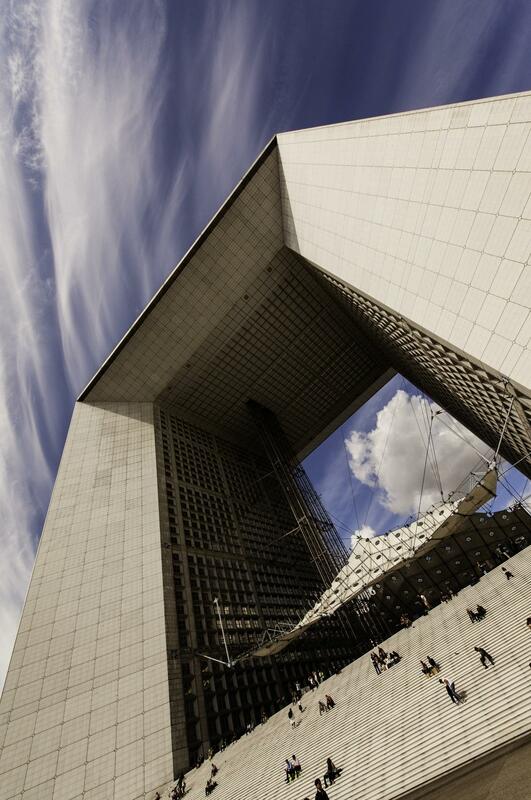 Paris contemporary business district feature the famous “Arche de la Defense” – the modern counterpart of the Arche de Triomphe as well as shopping malls ,department stores and entertainment. Many French companies have their headquarter in this modern district – easily connected to Le Meridien by the No 1 Metro Line. 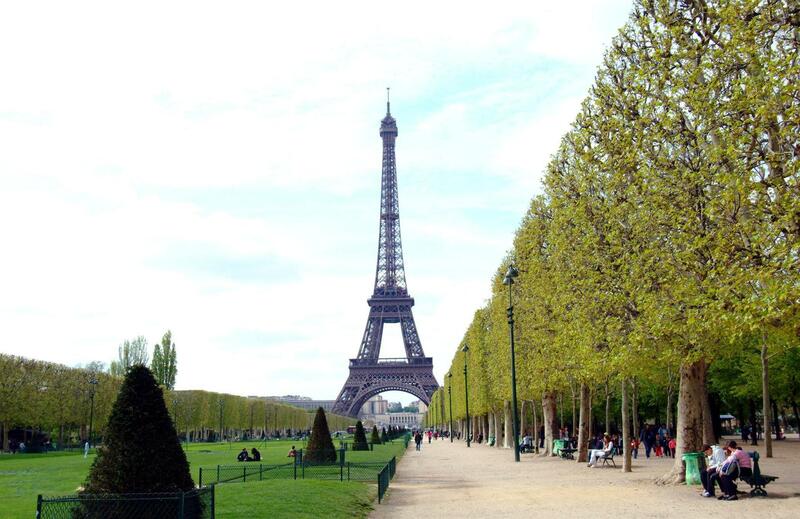 A not-to-be-missed monument and symbol of the capital, the Eiffel Tower stands 324m tall, and weighs 10,100 tons. It was built for the Exposition Universelle of 1889. 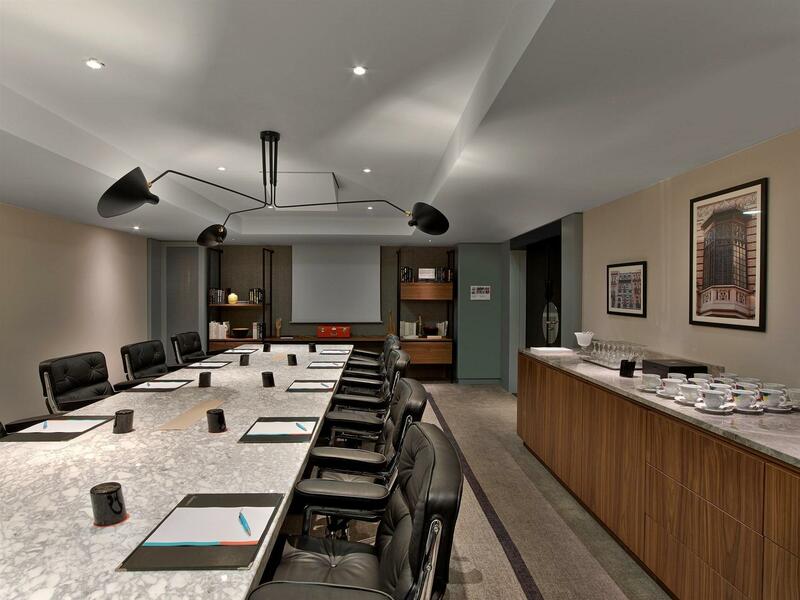 RENOVATED SPACE TO STIMULATE INSPIRATION • Strategic location facing the Paris Congress Centre, close to the Arc de Triomphe and La Défense business district. 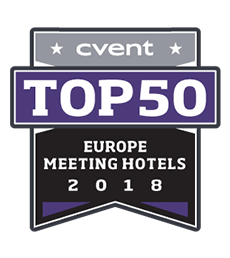 • One of Europe’s largest hotels: 1025 rooms including 22 suites in a contemporary and functional design. • A conference centre of 2500 sq. 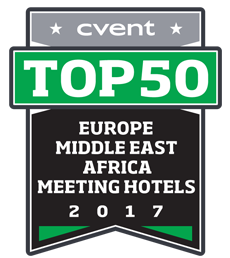 meters including 25 totally renovated modular rooms for events up to 1200 guests. 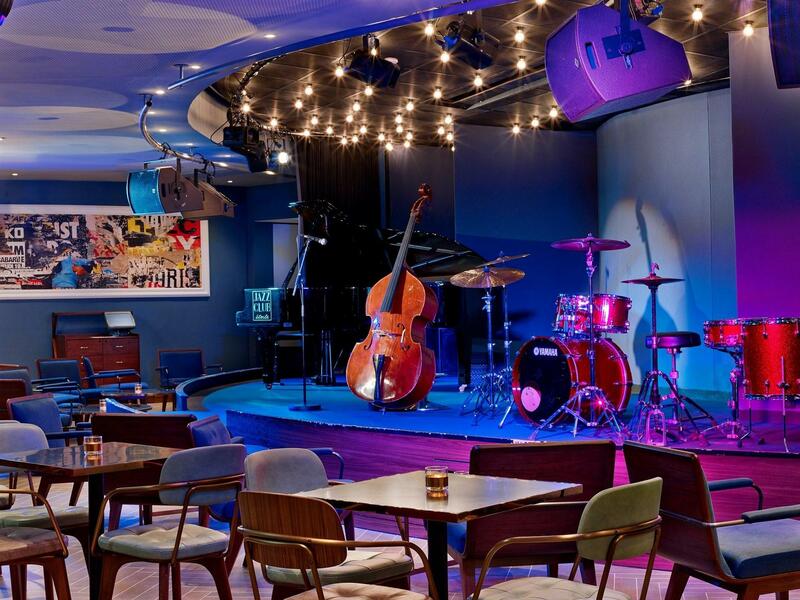 • Jazz Club Etoile: Jazz, Soul, Funk & Blues live concerts in a new decor. Cocktails and Chef’s cuisine. Can be privatized for your events. • Steakhouse restaurant ‘Ma Chère & Tendre’: Discover the best pieces of meat. The restaurant can welcome groups and can be privatized. • Fitness centre available 24/7 offering state of the art equipment. A contract will be issued upon confirmation. 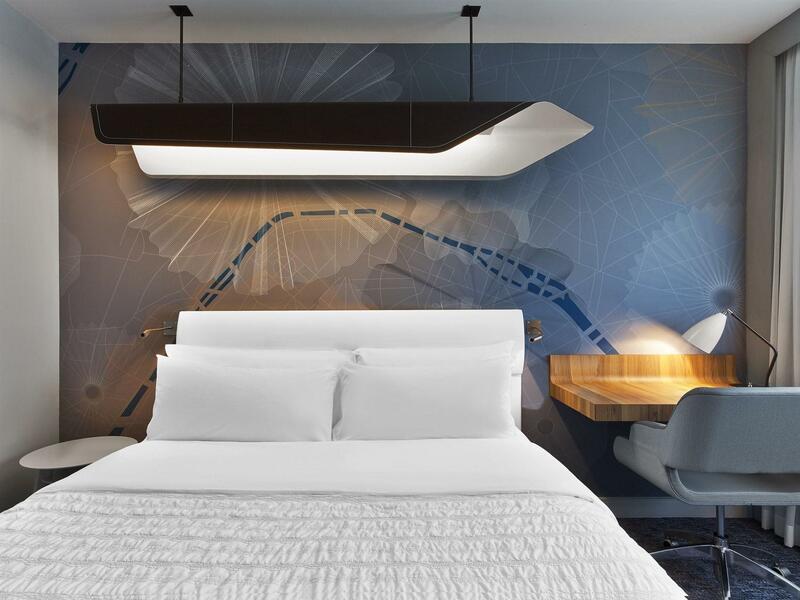 Le Méridien Etoile offers a unique experience and limitless opportunities in a new, functional and contemporary decor inviting to discovery. Creative and original programmes are designed to inspire new ideas and stimulate new connections. 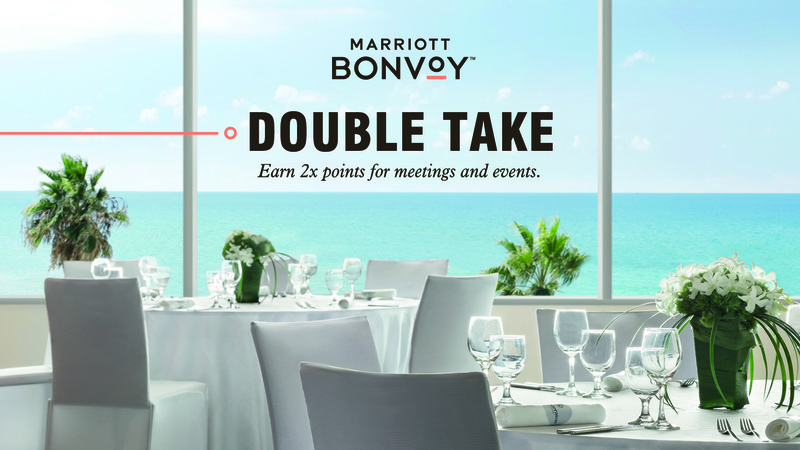 In this way, we create a dynamic and engaging environment that will enhance the quality of your stay and improve your meetings. The conference centre - 26,910 sq. ft/2,500 sq. 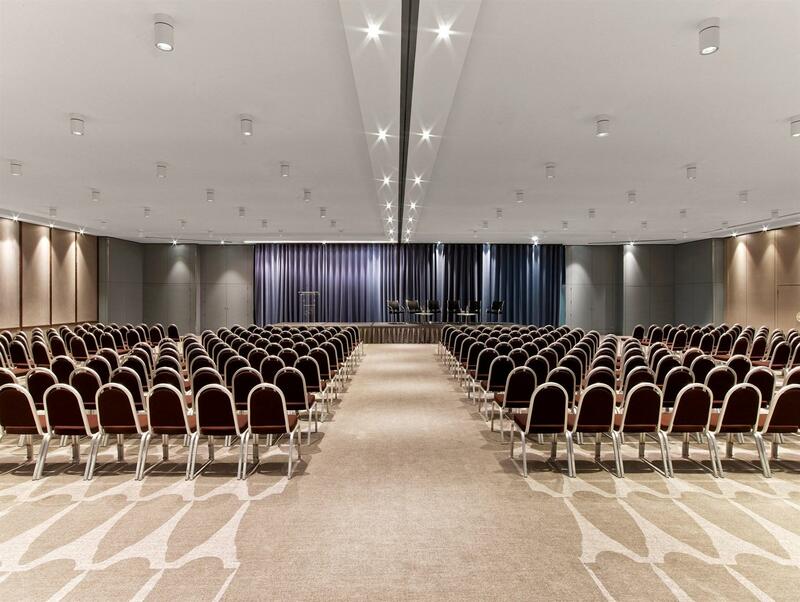 meters – is composed of 25 totally renovated modular rooms for events from 10 to 1,200 guests. Among the technological equipment, we offer simultaneous translation, advanced audiovisual equipment, high speed Internet access and WiFi. 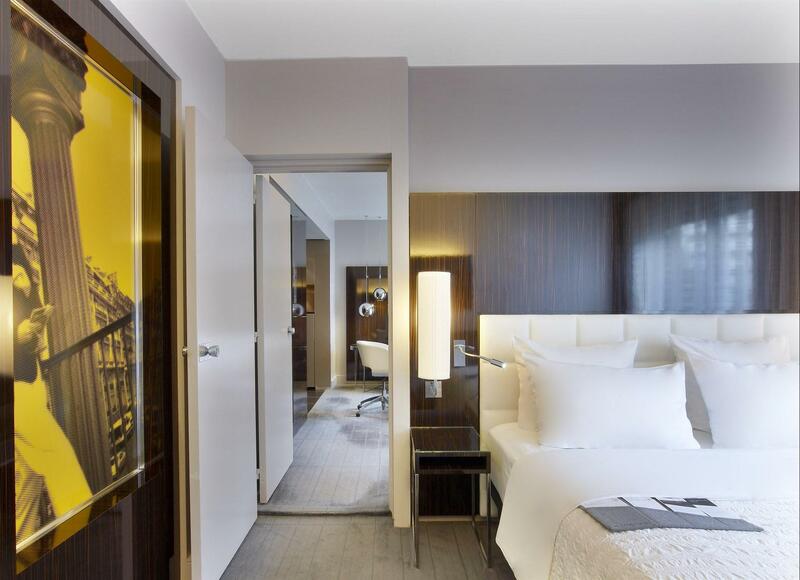 The Jazz Club Etoile and Le Patio Etoile can also be privatised.Nominated as: 2010 France's Leading Business Hotel. Awarded with the Green Key Label since 2005 for its management respectful of environment. Awarded as Space to inspire new perspectives in Paris.